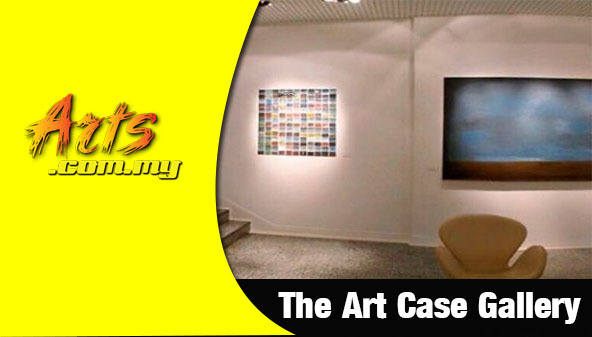 The Art Case Gallery is an established contemporary art gallery in Malaysia. 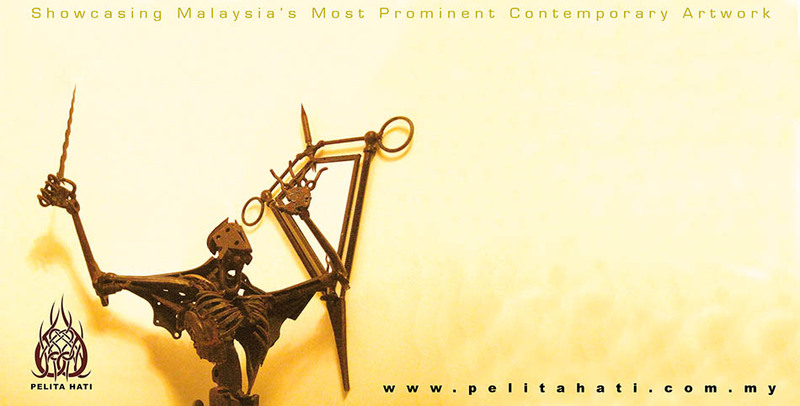 It operates from its space from the convenient and prestigious location in Ampang in Kuala Lumpur they house a wide range of artworks from the local art scene. 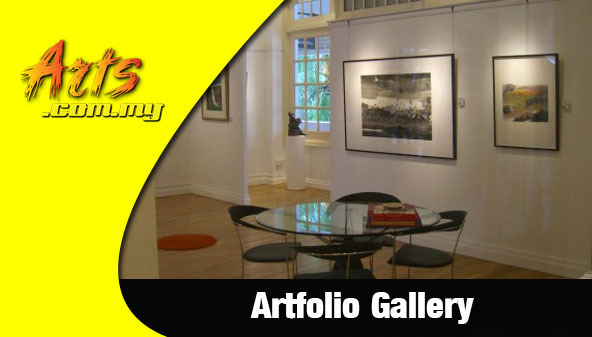 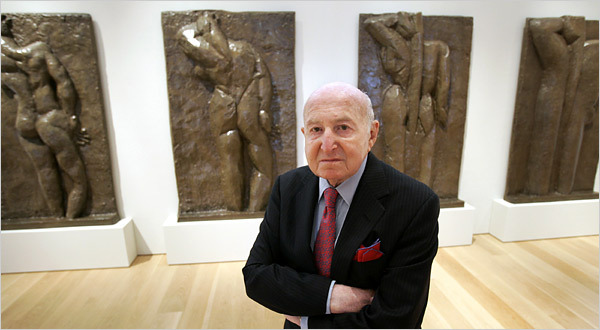 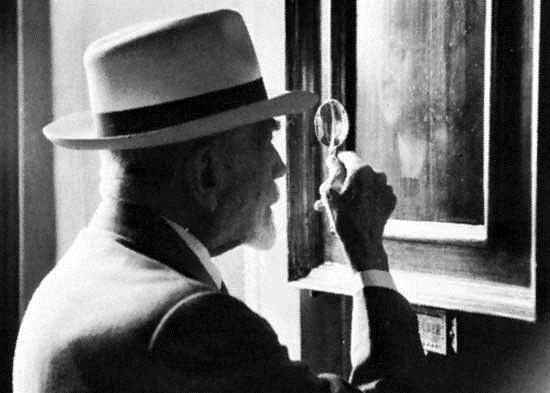 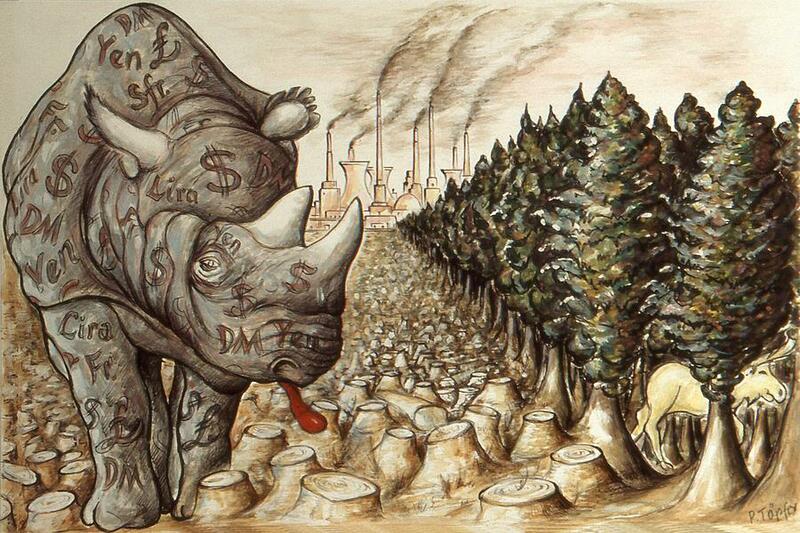 The gallery was established in 1993 and has been promoting and selling art pieces to collectors and corporations ever since. 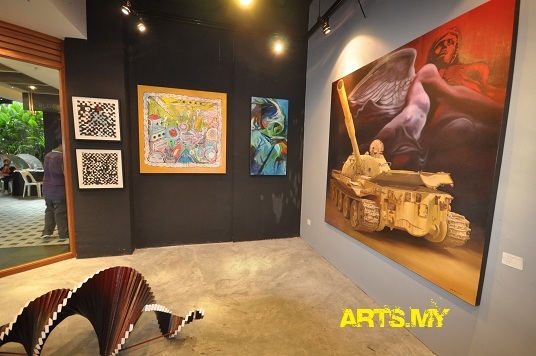 Managed by Raja Azhar and Shahimah Idris, Art Case adopts a unique approach in the promotion of the arts through its prestigious space where exhibitions of art, installations and other medium are held all the time from both the established and up and coming Malaysian artists.